SUMMARYI am an architect, designer, team leader and Microsoft MVP for Azure. I am a technology passionate who combines technical experience with the economic background. Connected with IT from early beginning – I started writing applications in Basic and Assembler for an 8-bit computer. In most of my career I was responsible for building applications in .net ecosystem for the world’s largest companies. Currently I am specialising in the Microsoft Azure, especially in serverless components. Together with that I am responsible for building a low code practice in Objectivity.As a team leader I focus on problems solving, knowledge sharing and building high competences in the team. 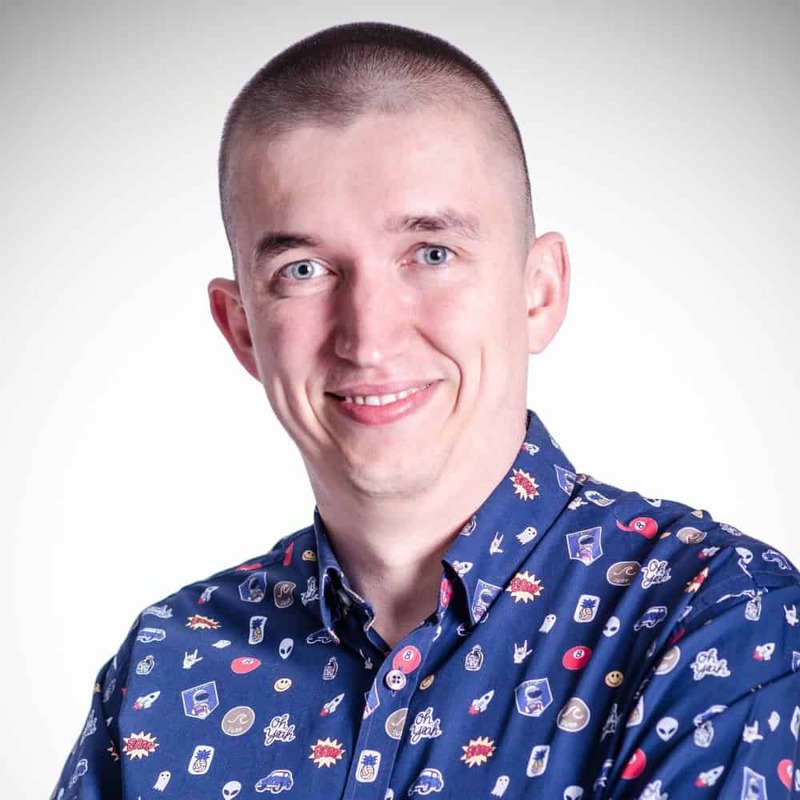 Not only technical but also interpersonal one, that allows working with the customer independently.I am a great enthusiast of software craftsmanship, software design, unit testing and other topics related to software development. Moreover, I am a regular speaker at conferences and user groups. I like meeting new people and build relations.In my free time, when I am not playing with the code, I like travelling, photography and writing a technical blog – jankowskimichal.pl.